We featured the Chinese singer Jacky Cheung back in June 2009. The video below is of him performing the song Together Now. 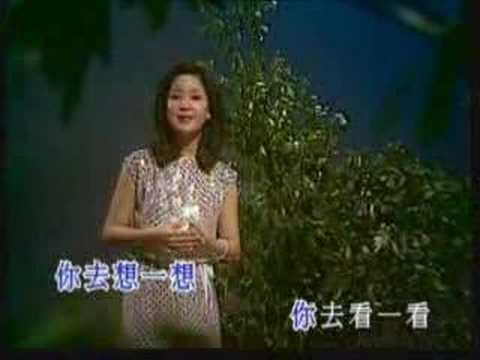 Teresa Teng was a very popular singer from Taiwan. She passed away in 1995 due to a severe asthma attack, a condition she suffered from all her life. Winnie Hsin is a Taiwanese singer who gave Pocahontas her voice in the Mandarin version of the Walt Disney movie. She has been making music since 1986, featuring her soprano voice. Show Luo is a very popular Taiwanese singer, host, and actor. He was born on July 30, 1979. You are currently browsing the Chinese Music weblog archives for May, 2010.